Protect your hands from any sharp shuckers or knives with this shucking cloth. 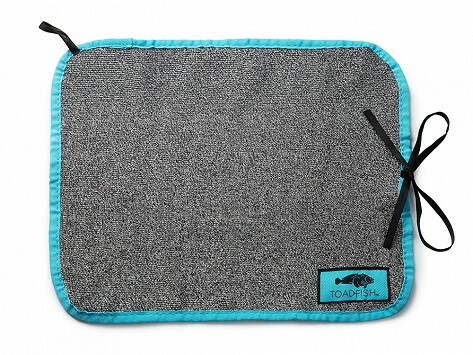 Designed specifically for opening shellfish, the cut-proof, puncture-resistant, and anti-microbial cloth is machine washable and durable enough to last for many oyster seasons to come. Dimensions: 10" x 12" x 0.25"